These photos are from the bathrooms of the residents on the 1700 E. block of Princeton Ave. I am fortunate enough to live on a block of willing neighbors who let me in their most private room (the bathroom!) to photograph their original tiles. This occurred over 2 years and I was able to finish before Christmas this year and make prints for all the neighbors. It was a blast and interesting to all to see how their tiles ‘made the cut’ in the collage. In addition we made some cards out of the most unique and unusual tile pix. 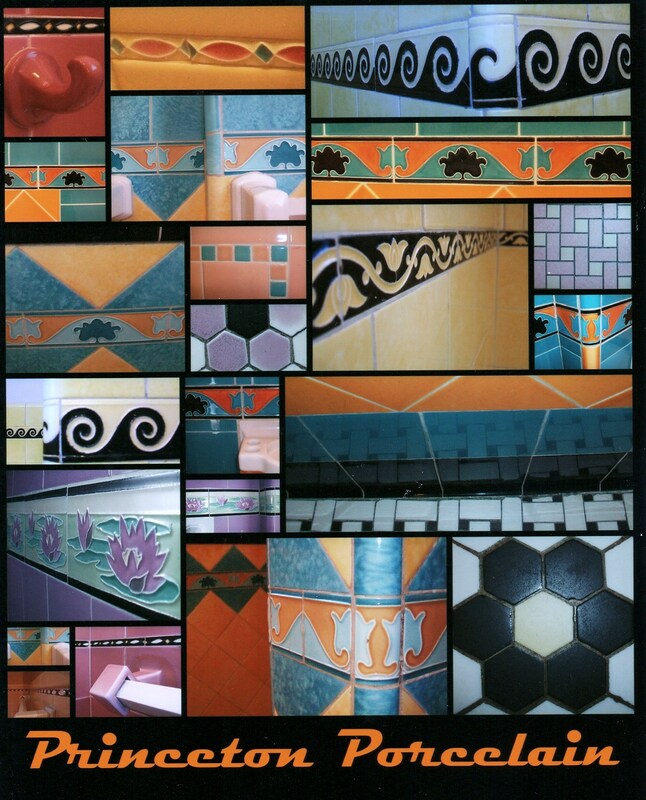 In fact one neighbor was planning on ‘redoing’ their bathroom including taking out the original tile……until they saw this collage. Now they are embracing what they have! I can’t wait to embark on another photo journey capturing the individual and original uniqueness that sets our homes apart from each other and the rest of the valley. Check out these tiles and bathrooms!